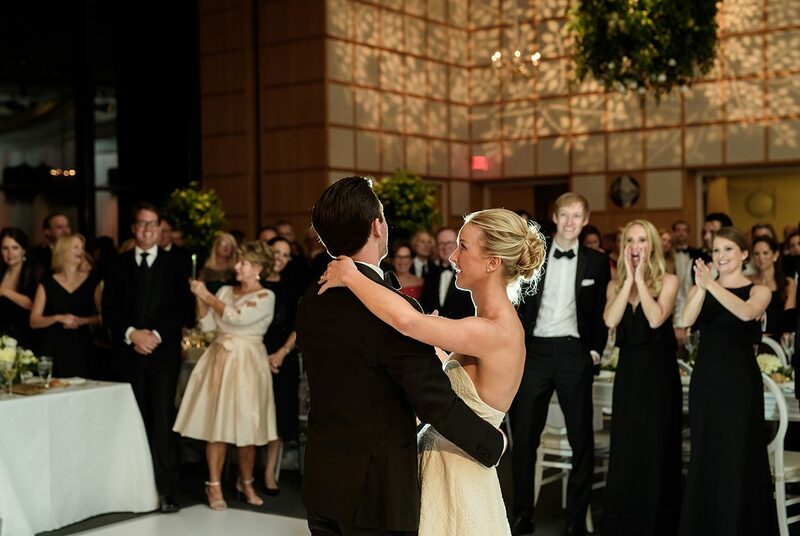 Choose Vermont’s premier four-season destination wedding venue. 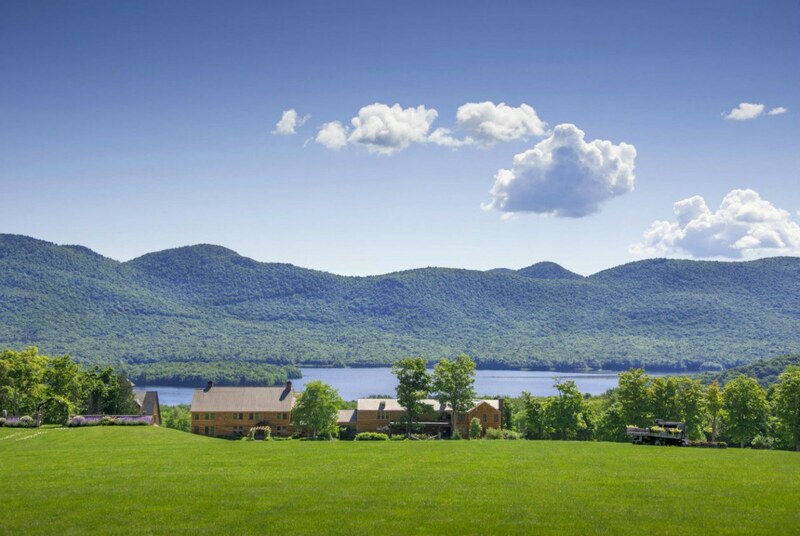 Centrally located near Killington, Mountain Top Inn & Resort sits on 700 acres with sweeping mountain and lake views. 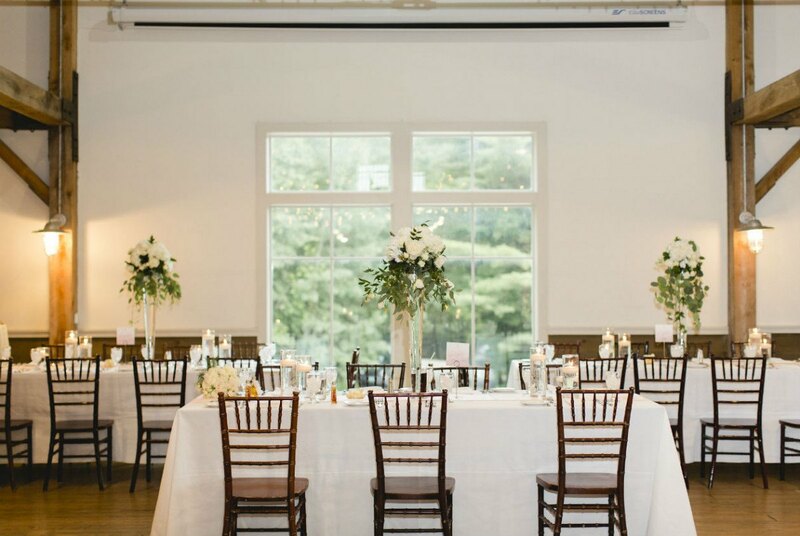 With breathtaking knoll and terrace ceremony sites, a rustic-luxe event barn, beach pavilion on a private beach, dining room, tavern, luxurious guest houses, lodge rooms and cabins, they have the space you’ve dreamed about for all of your activities and guests. 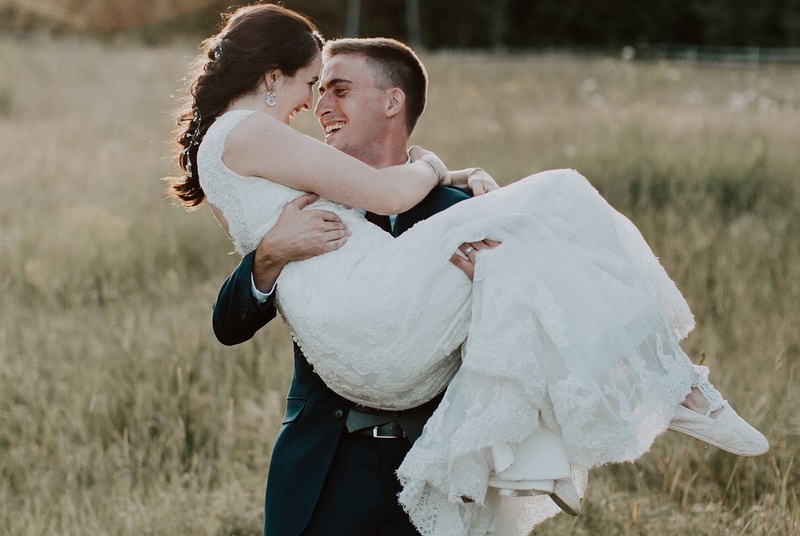 A true full-service venue, they offer a dedicated wedding coordinator, catering, spa and salon, floral design and event decor, and activities year-round like cross-country skiing, snowshoeing, horseback riding, tennis, boating, hot tub, pool, and more. 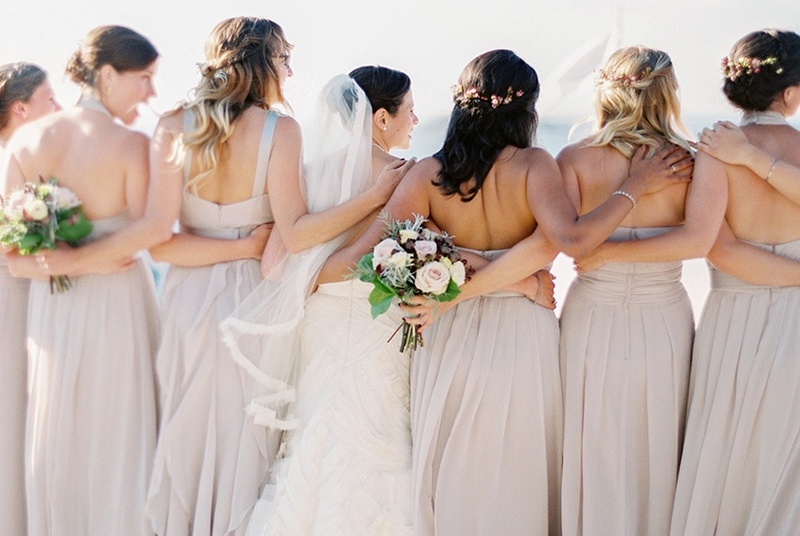 Mountain Top Inn & Resort’s summer view of mountains and lake from above the wedding knoll. 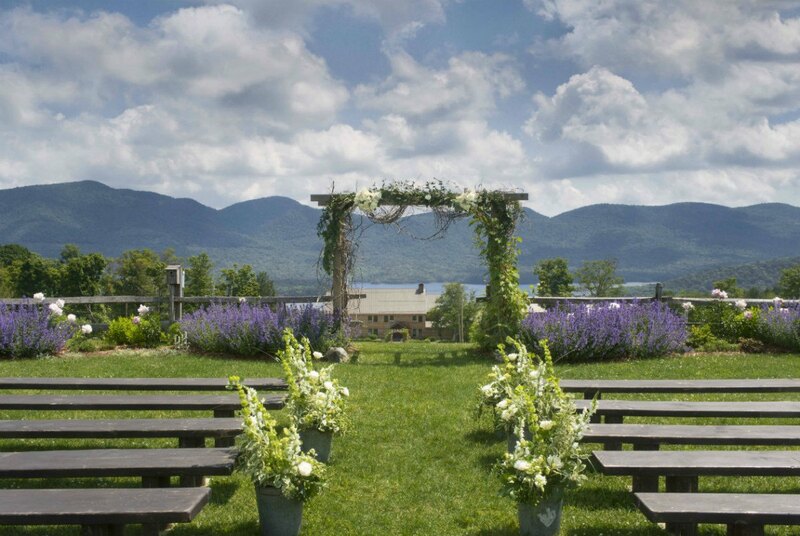 Spring on the Mountain Top Inn & Resort knoll – the perfect wedding ceremony site with a spectacular view. 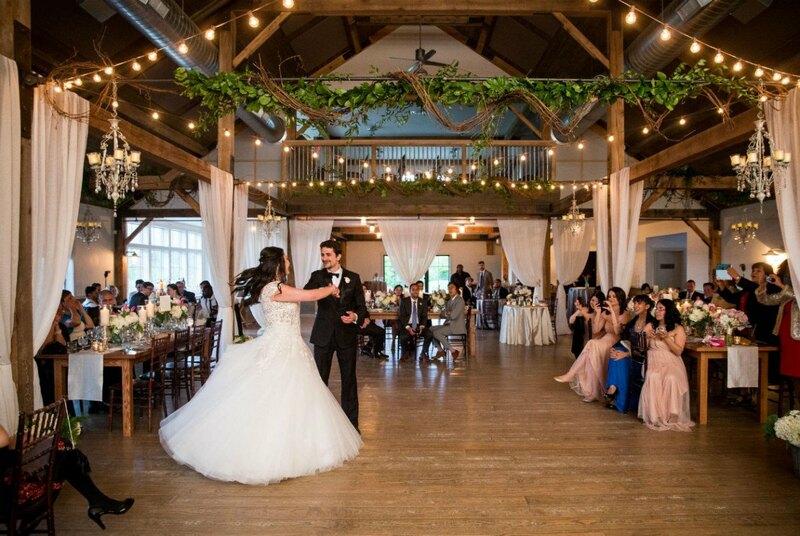 Mountain Top Inn & Resort’s rustic, luxe four-season barn interior. Gorgeous post and beam construction with expansive windows out to a spectacular mountain and lake view. 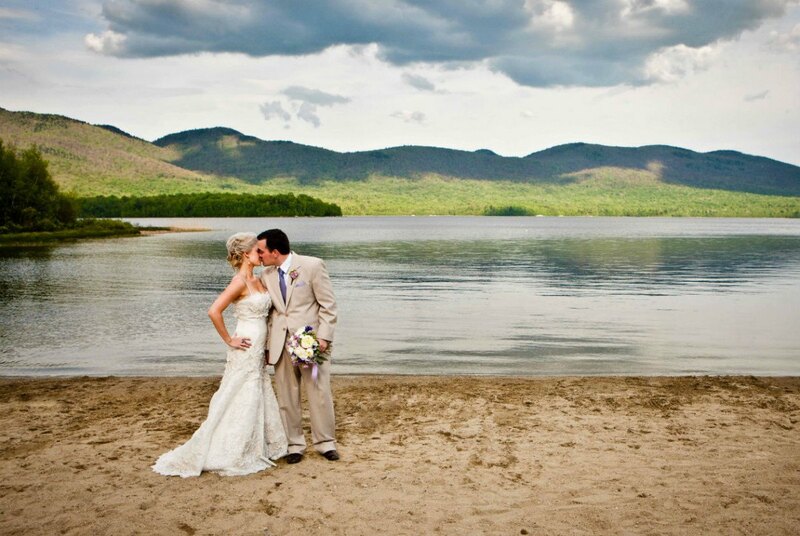 Mountain Top Inn & Resort’s private beach, perfect for ceremonies and photo opportunities. 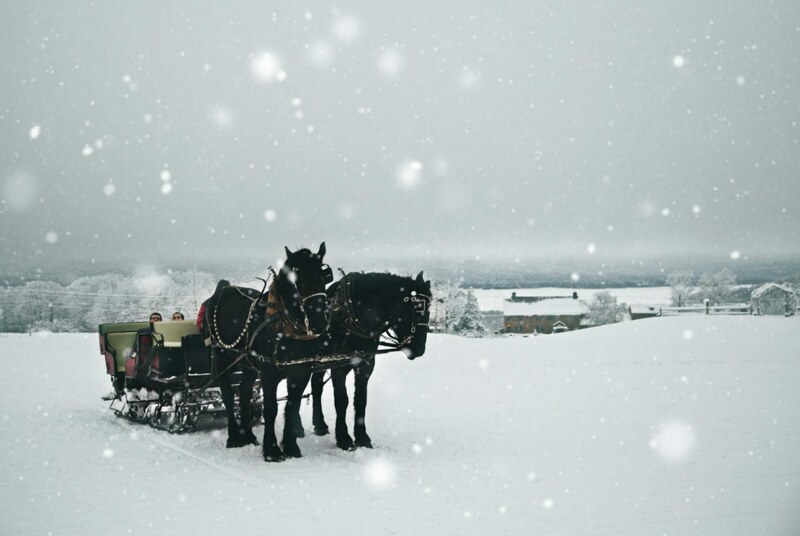 Mountain Top Inn & Resort is a four-season destination wedding venue offering magical horse drawn sleigh rides for winter weddings. 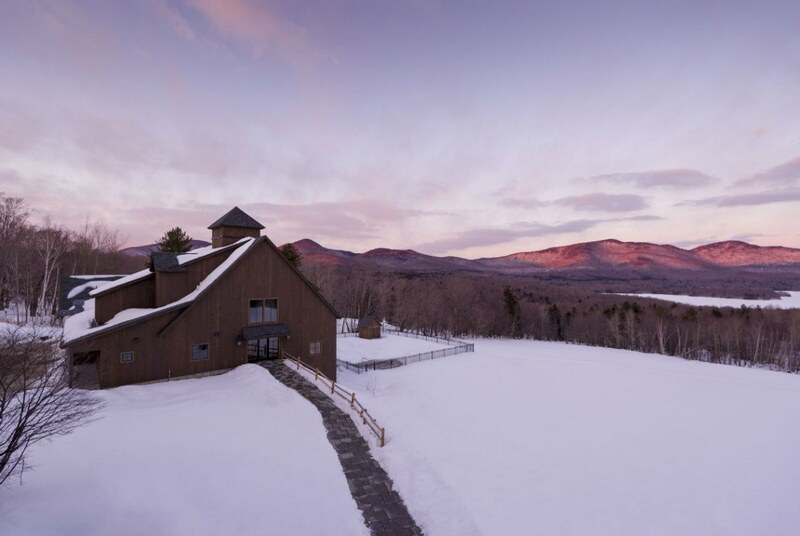 The spectacular winter sunset view from the lodge to the Mountain Top Inn & Resort event barn. 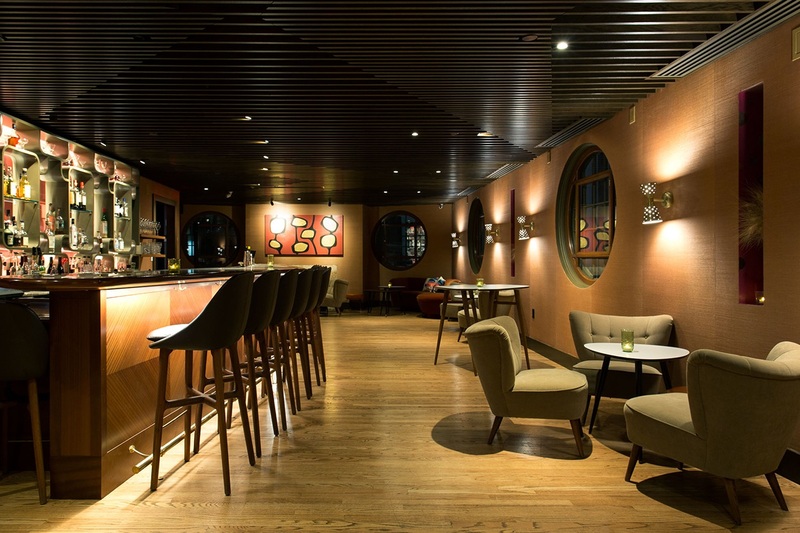 This image was not filtered. 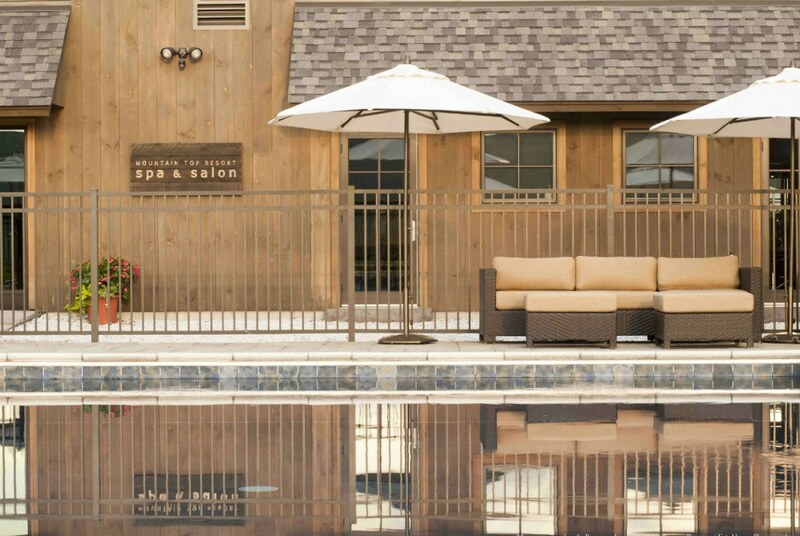 Mountain Top Inn & Resort’s rustic-luxe event barn with loft, spa and salon, fitness center, pool, hot tub, and sauna.